In a recent article, John Coyle asked a very good question: what are your superhero powers? I want to echo that question. To clarify, I am not asking if you can morph into any shape to camouflage yourself from the evil villain or leap tall buildings in a single bound. Rather, what differentiates you from the group? Every single one of us is unique. I can quickly think of some people who had incredible “superhero” strengths that altered the course of history. Who was the first person that popped into your mind? You’re probably asking yourself, who is Ben Underwood? Ben Underwood’s superhero strengths of listening and making sounds gave him the amazing ability to see with no eyes, no guide dog and no cane. But, he had to lose his sight before he could find his path. So, how did I find my superhero strength? When I was in my 30’s and owned a marketing firm, I thought “This is it! I made it. I am exactly where I’m supposed to be.” I had a wife, a son, a home and my own company. Nope. I was the furthest away from where I was “supposed” to be, and I had no clue what was about to happen. My superhero strength was about to present itself. First, some background. 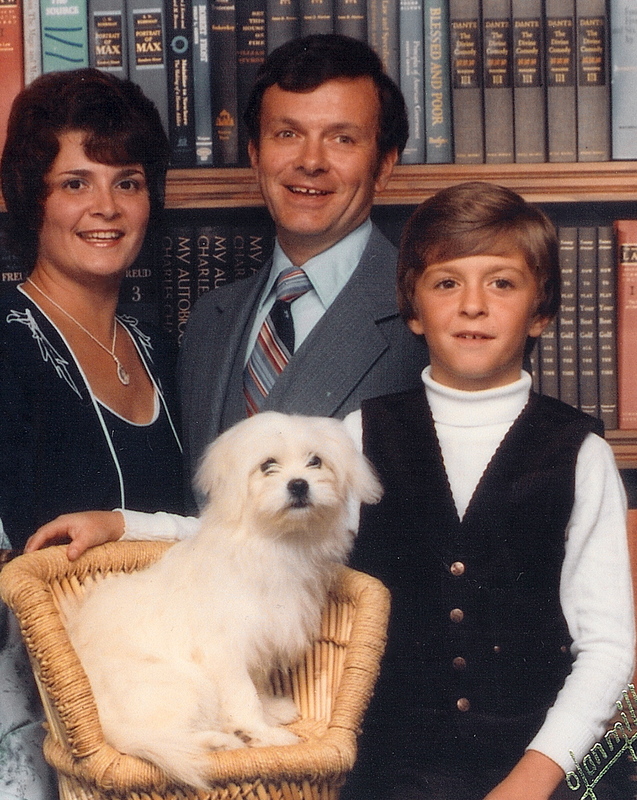 I had lost my entire family to cancer: mom, dad and grandparents. I had suppressed those emotions so deep; it was preventing me from realizing my own strength. Not strengths like being extroverted or empathetic, but something I possessed which ultimately turned into a reinvention of my career and myself. I figured out what I was supposed to be doing: why I am here. In 2007, I was looking through the lens of a video camera recording a documentary for “my company” at a Susan G. Komen Race for the Cure in Chicago. I was filming a woman who had stage 4 breast cancer telling her story. As I was watching and listening to her take every breath in my headphones, a flood of emotion came out of nowhere that overwhelmed me. I was mentally taken back to the exact moment my father walked into my bedroom when I was 9 years old to tell me that my mother, age 39, in 1982, had died of stage 4 breast cancer. Drop video camera…. 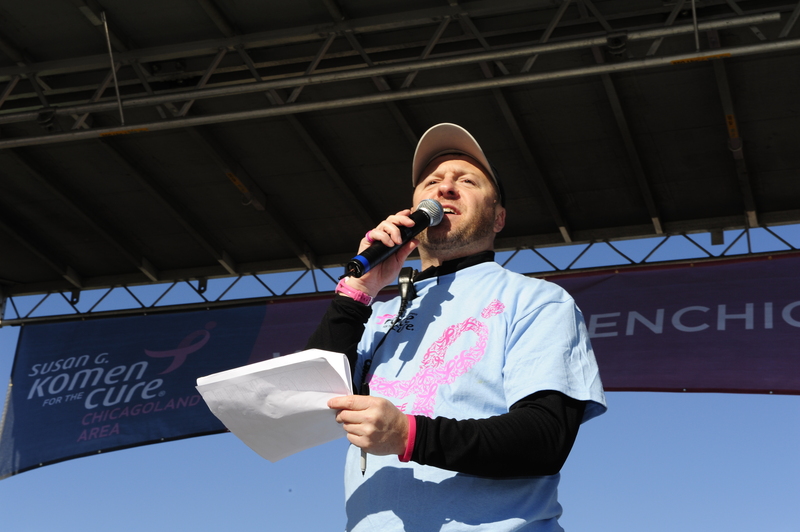 I decided to sell my company and in 2008, I became the CEO of that very same chapter of Susan G. Komen for the Cure©, charged with driving that organization through massive growth over a 4-5 year period. Through collaboration and my newfound strength of HELPING OTHERS, we went from $700k in annual revenues to $4m in revenues in under 5 years. These increased funds allowed women who did not have insurance to receive mammograms. I was helping. I was making an IMPACT. My pain became my passion. I have an undeniable ability or superhero strength to help others. To give more of myself than what I used to believe I could offer. I have found that I possess the ability to give hope and aid through a newly identified “servant heart.” My career serving others was born. I am no Michael Jordan. I may not impact the world like Martin Luther King, Jr. but, that is not the intention of this article. I want each of you to realize that you are unique and possess a strength that is non-traditional. What differentiates you from the group? What is your remarkable ability that could potentially alter your life and bring you to a place of fulfillment that you never thought was achievable? What undiscovered superhero strength might you hold? What are you supposed to be doing?